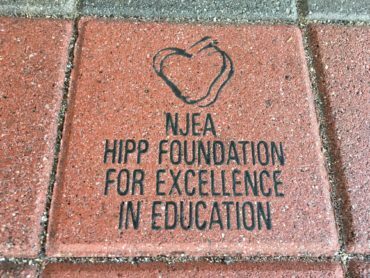 To support, strengthen and extend Chestnut Ridge Middle School’s existing character education program, Gloucester County teacher Karen DeFRanco was awarded a $1,030 Hipp grant. The project will reach across generations and geography to involve parents/guardians, families and the community in Washington Township. As part of the character education program, students have conducted food drives, book drives, and clothing drives. Over 2,000 letters of encouragement have been written to Special Olympians. Each month, the character education program will focus on one character trait and activities will reinforce the selected trait. Students who practice and demonstrate the character trait of the month would receive a certificate and have their names read over the school announcements. Students would volunteer to serve on committees that would be charged with creating a monthly township website, design and distribute posters, photograph service projects, and create an art installation detailing the character education program. 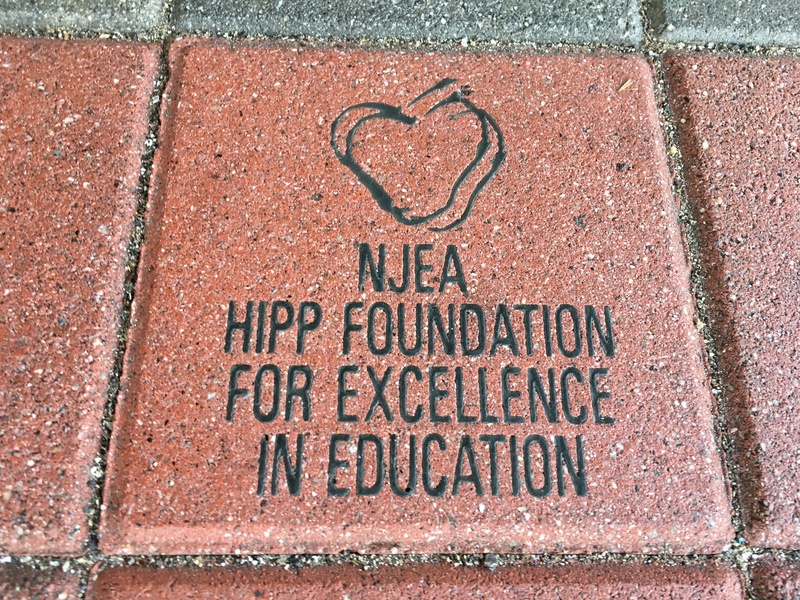 The art installation would be displayed at Chestnut Ridge to pay tribute to and honor the students in the character education program.